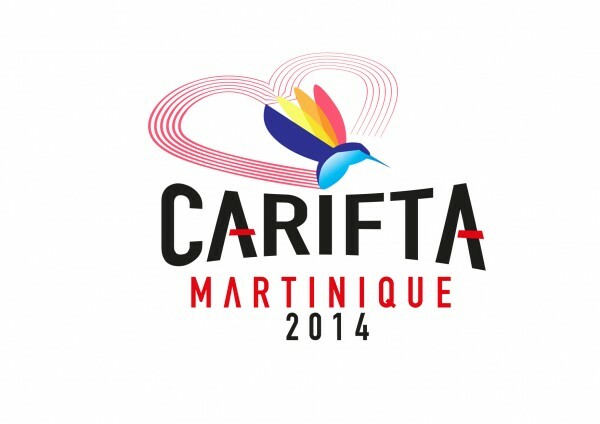 The 2014 Grenada Athletics Association (GAA) CARIFTA team will participate at the 43rd edition of the CARIFTA Games, in Fort de France, Martinique from 18–21 April. The 19–person team comprises three Under-20 males, six Under–18 females and ten Under-18 males, from four clubs and seven schools. The athletes will be engaging in the following events: Discus, Shot, Javelin, 100, 200, 400, 800, 4×100, 4×400 and High Jump. Anderson Peters of Track Blazers will participate in five events: Discus, Shot, Javelin, 100 and 4×100. Javel St Paul of WHSS will be Grenada’s only Octathlon athlete at the CARIFTA Games at the Pierre Aliker Municipal Stadium, Fort de France, Martinique.